You will find our photographic studio in the centre of charming Volendam, on its famous dike opposite Hotel Spaander. 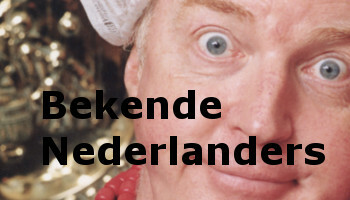 We are a company whose name is famous the world over - Zwarthoed Photographers. 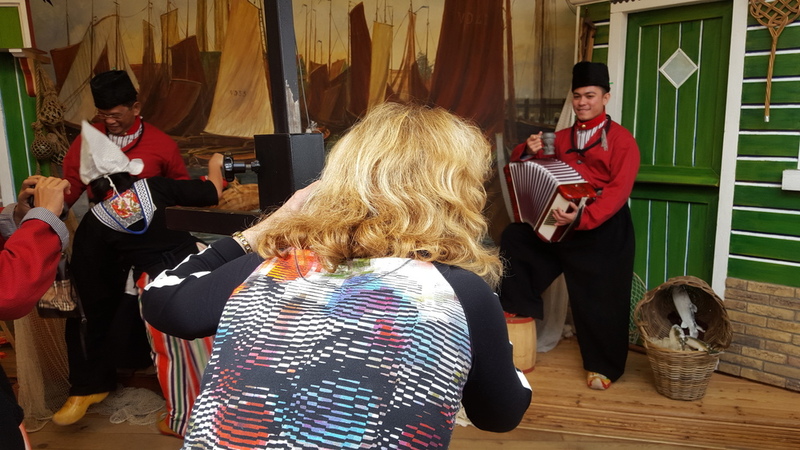 We have photographed hundreds of thousands of visitors, including many celebrities, in an ambience and surroundings that you can only find in Volendam. 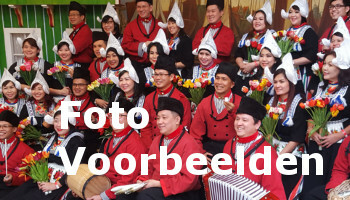 You, too, can feel like a real Volendammer by donning a traditional Volendam costume in your size and being photographed in our authentic interior or against a backdrop of your choice. The result will be a splendid souvenir – a unique keepsake of an unforgettable visit. A day in Volendam. We look forward to welcoming you to our studio. 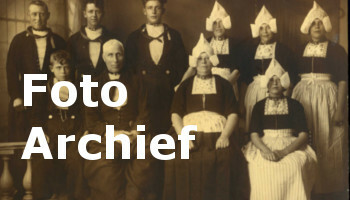 Zwarthoed Photographers, renowned since 1920!